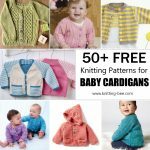 14 Long Cardigan Knitting Patterns You Won't Believe are Free! 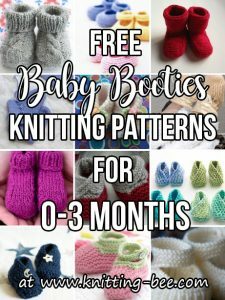 14 Long Cardigan Knitting Patterns You Won’t Believe are Free! 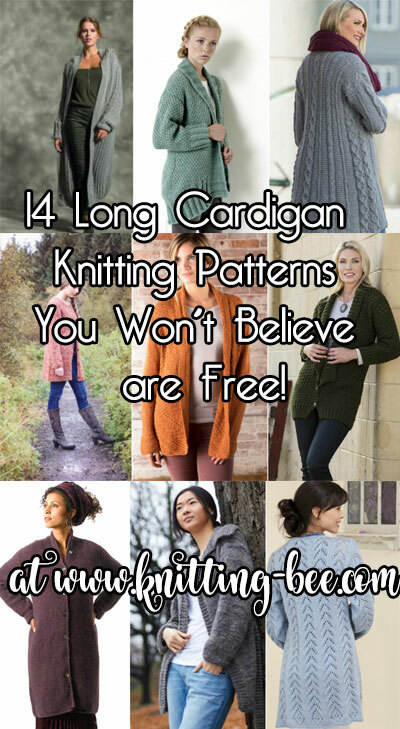 14 Long cardigan knitting patterns that you won’t believe are absolutely free! 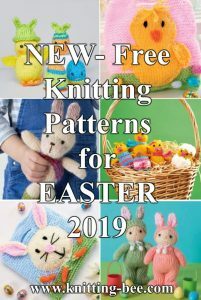 These free long cardigan knitting patterns are of the best quality and knitwear design! 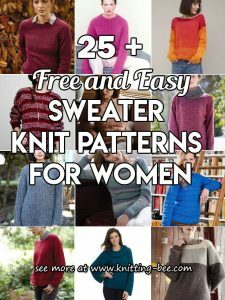 See below for these amazing 14 free knit patters for ladies cardigans. Wrap yourself in warmth in this ankle-length creation. This gorgeous coat-cardigan complete with hood. 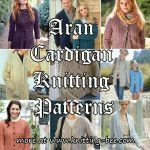 Long open cardigan pattern with a cable stitch on the bottom of the body and sleeves. 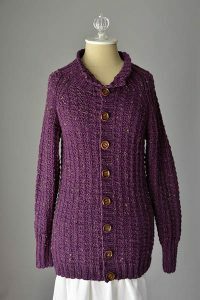 This cardigan is ideal for wearing on top of a summer dress or a sturdy jeans with a basic shirt. Long and lean and comfortable to wear knit cardigan in all sizes! This cardi is oversized, with a drop shoulder, cocoon shape – perfect to wrap up in for fall and winter! 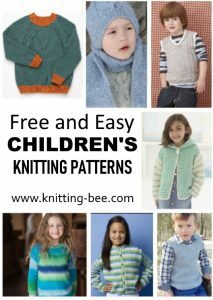 Easy to knit long and over-sized cardigan. 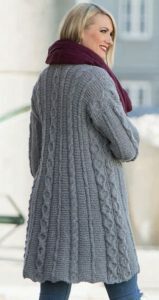 Beautiful cardigan filled with cables and textures. 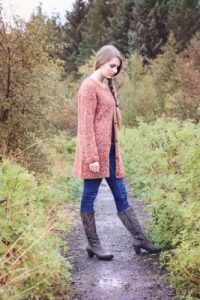 Our stunning seed stitch sweater coat has an interesting button band and flattering high neck. Long cardigan with an all over chevron lace. 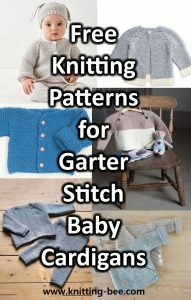 The body of this raglan cardigan is worked in one piece from the bottom up, and is then separated for raglan shaping. Sleeves are worked flat from the bottom up. 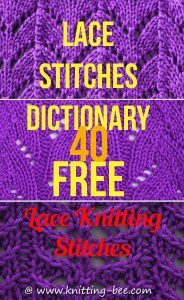 Unique cabled stitch with a ribbed edge and collar. 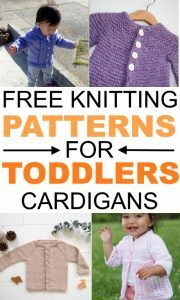 Stunning long textured cardigan free pattern. 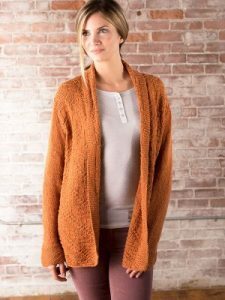 Sun Prairie is a sophisticated and comfortable cardigan featuring a flattering knit and purl texture that dances across the body. 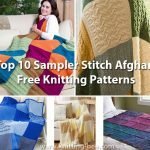 One of the simplest yet most comfortable of the long cardigan knitting patters on the list, you won;t be disappointed with this comfy cardi. 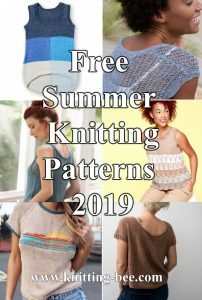 See more free long cardigan knitting patterns!